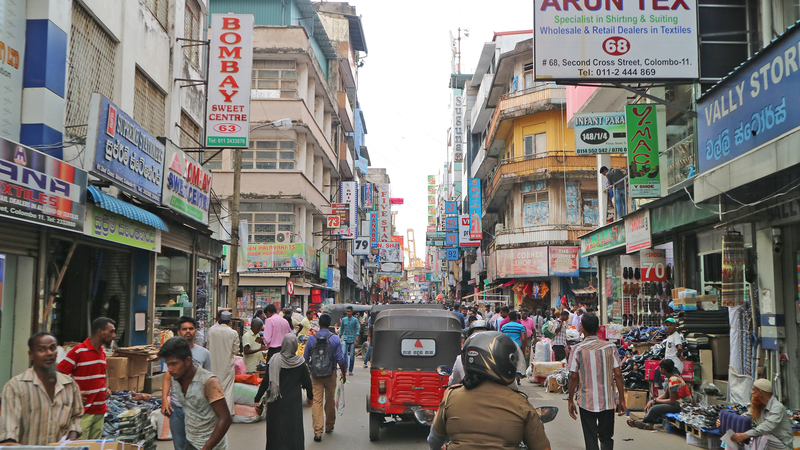 In my previous post about Colombo, I took you through its streets, giving you a glimpse of its history, culture, and must-see spots. And being the big foodie that I am, I think it goes without saying that the next on my list is…FOOD, of course! 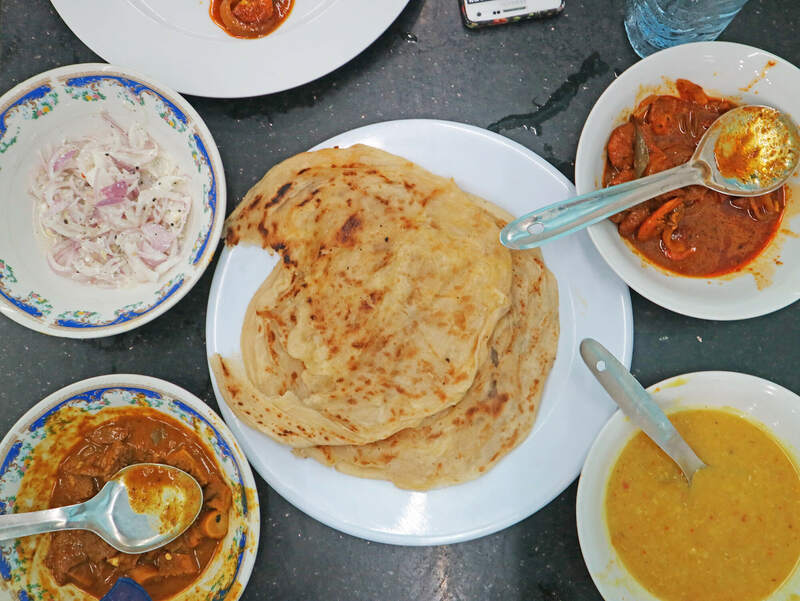 So right after I booked my Colombo City Tour with Urban Adventures, I immediately searched for a food tour I could also do. 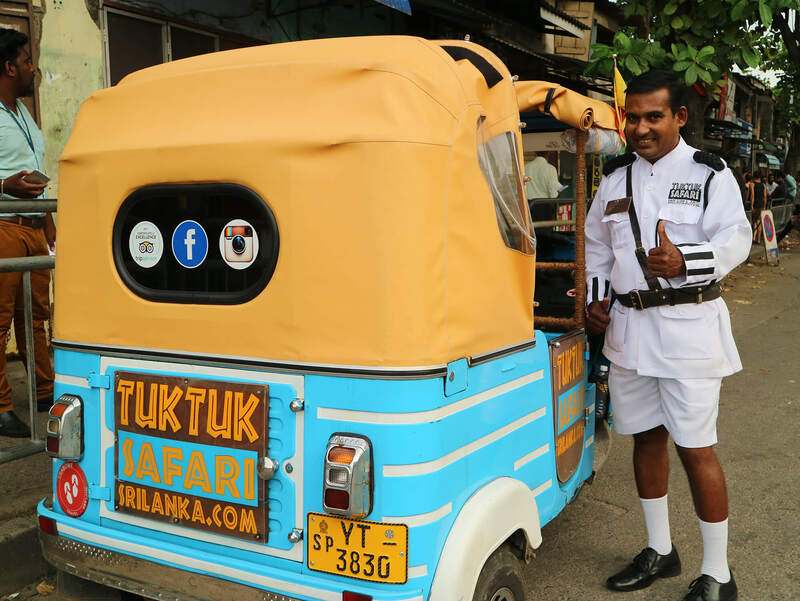 I searched through forums and other travel blogs and I noticed one stood out quite well: Colombo Tuk Tuk Safari. Why? Well, let’s find out! What is Colombo Tuk Tuk Safari? 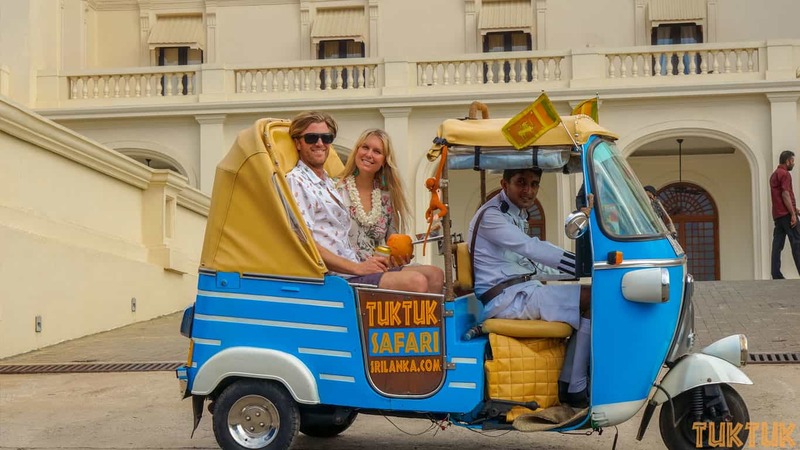 The Colombo Tuk Tuk Safari is a fun-filled fully inclusive food, drinks, and entertainment tour. 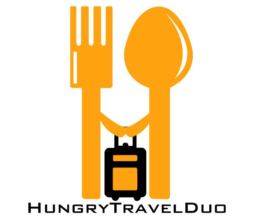 Aboard refurbished, retro fitted convertible Tuk Tuks, the trip lasts between 3.5 to 4 hours of “off the beaten track“ adventure around the streets of Colombo exploring the most popular eateries and food joints that serve the best of what Sri Lankan cuisine has to offer. My sunset adventure with Colombo Tuk Tuk Safari started at 4:00 PM. I was picked up by my trusty guide Big Papa from my hotel in one of their ultra-cool three-wheeler tuk tuks. It was my first ever tuk tuk ride in Colombo and I was screaming with excitement! A retro-fitted convertible Tuk Tuk complete with all the works. I’m talking about all-out customer delight here: on-board coolers to store snacks and drinks, two-way radios, umbrellas, and a WiFi hotspot. You can even bring your own music to plug into their built-in sound system! A refreshing king coconut to drink nonetheless. All while cruising along the busy streets of Colombo, how cool is that? 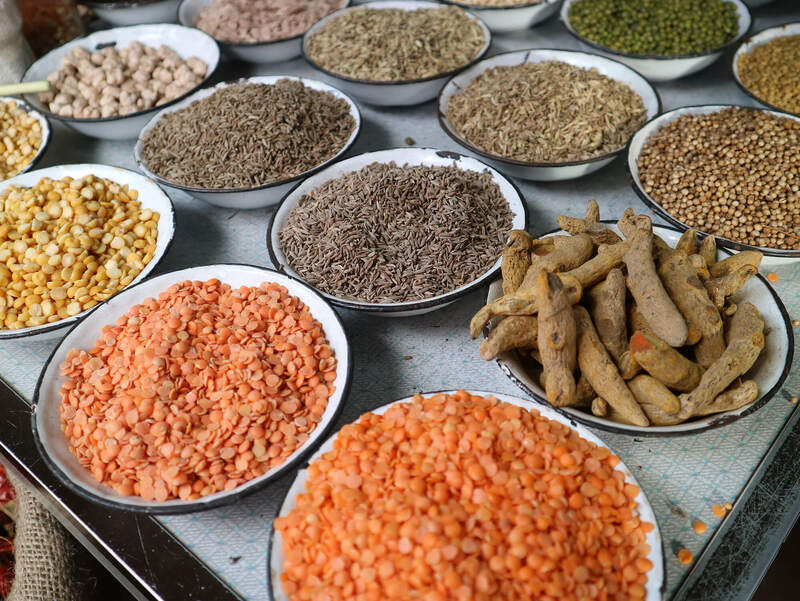 Hailed as “India Lite”, spice plays an important role in Sri Lankan food and culture. In fact, the spice trade in Sri Lanka is so big that Colombo has dedicated a whole street for it. 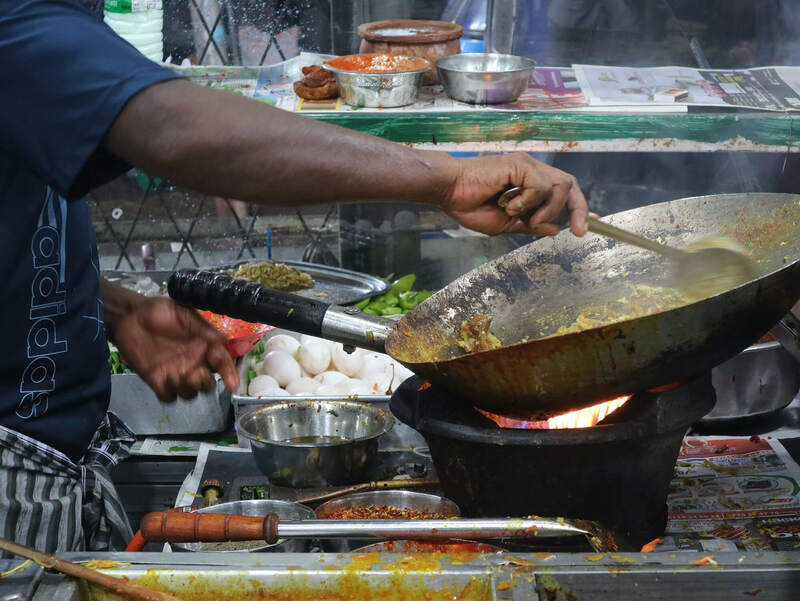 Located in one of the busy streets of Pettah Market, we made our first stop at Fourth Cross Street (or Spice Alley). 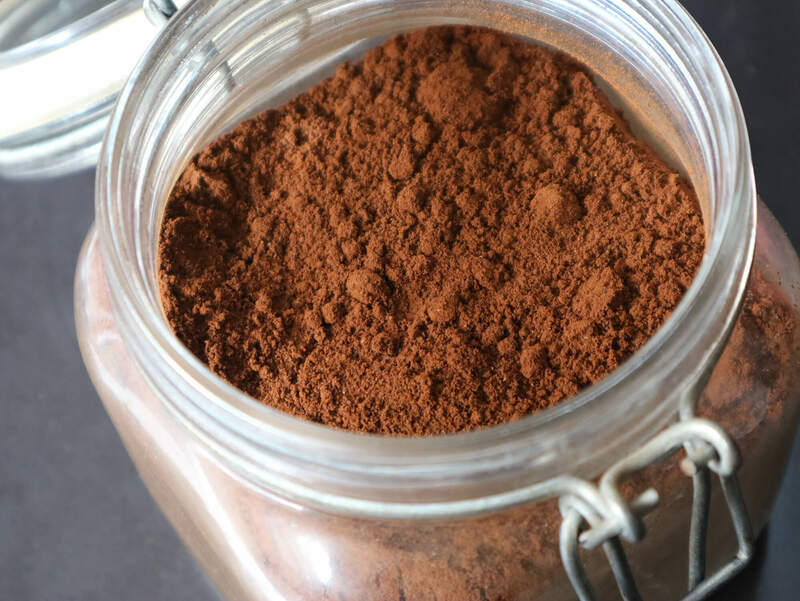 From your usual curry and chilis, to the local Ceylon Cinnamon and Cardamom, it’s a definitely a culinary paradise! Of course, we had to stop by some shops and bought some spice packets to take home (100-200 grams at LKR 100 each). One find worth mentioning was this quaint coffee bean store, The Beans, that sells both Arabica and Robusta variants. 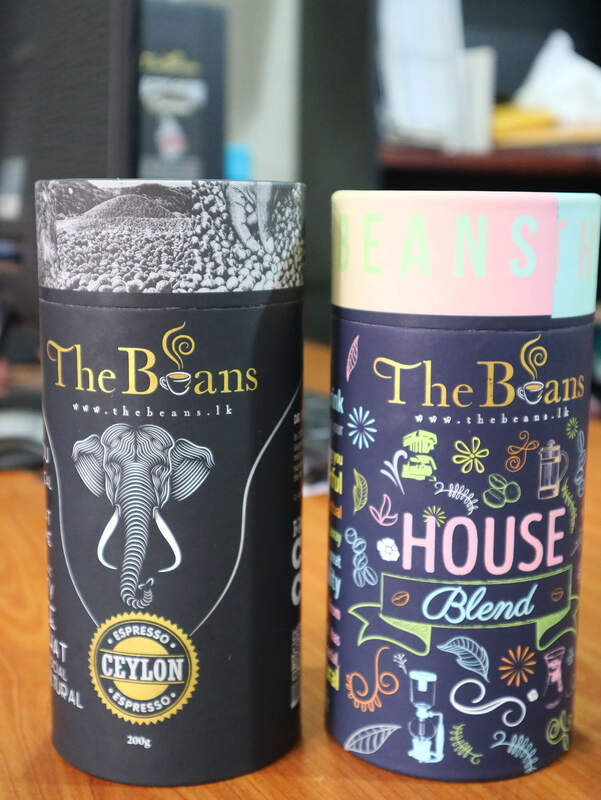 Happily bought a 200g tube of freshly grounded beans for my clients at just 1000 LKR (6.25 USD). Their packaging was impeccable too! 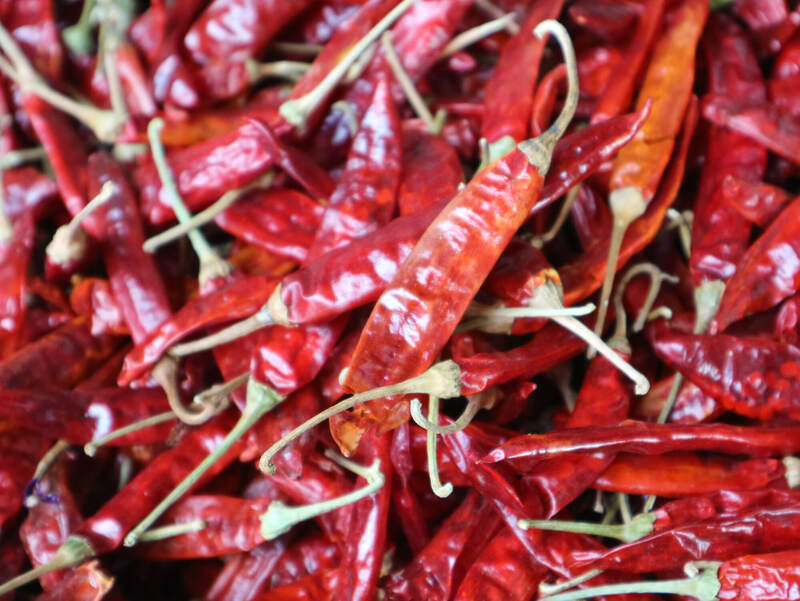 The spice market is open from 9AM to 5:30 PM, Mondays to Saturdays. It was a hot day and it was just proper to stop by for some drinks. You need to pardon me for forgetting the actual name of the store though. All I know is three things. One, it’s been serving milkshakes for about 50 years now. 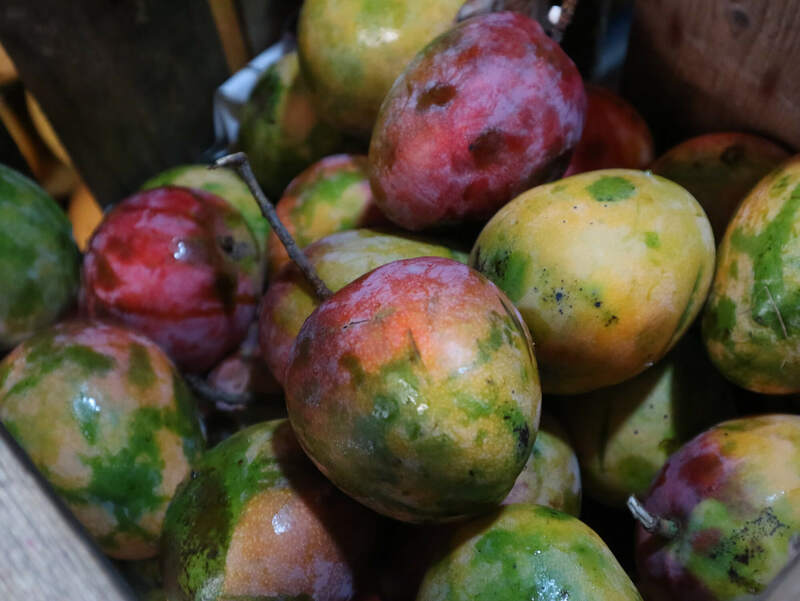 Second, they have the biggest mangoes I have seen in my whole life (twice the length of my palm). And three, they serve one of the best mango shakes in town! It was moderately sweet, creamy, and a whole lot of yummy. What a way to quench my thirst! One of the things that Sri Lanka (then Ceylon) is best known for is its tea. 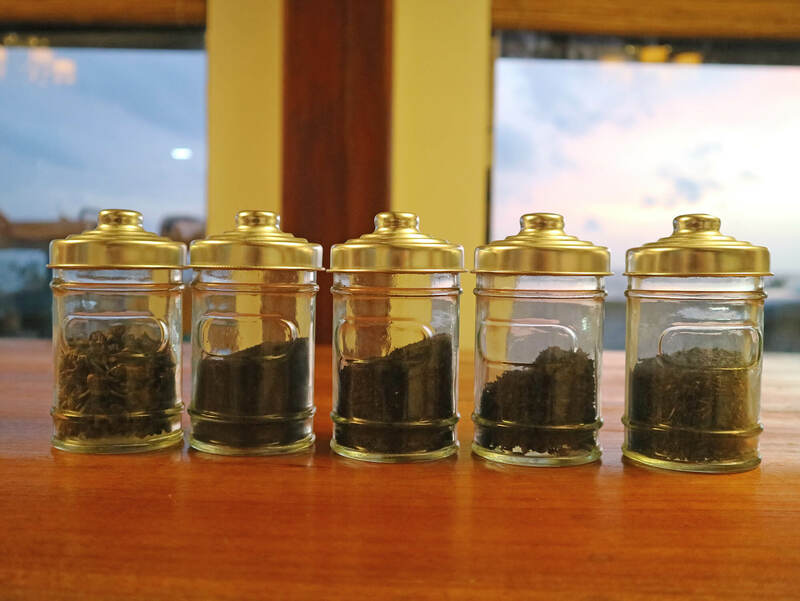 In fact, the Ceylon Black Tea is perhaps the most famously known tea around the globe. And I couldn’t agree more. Blessed with healthy land for vegetation, tea planting is one of the biggest industries in Sri Lanka. For our third stop, we visited a nice tea shop called Embillian tea, located just along the coastline of Galle. Here I learned that like most tea shops, Ceylon tea is sourced from local tea factories located around Sri Lanka. With a short talk by one of the shopkeepers, I also learned the difference between the major types of Ceylon Tea (e.g. BOP, Green Tea, White Tea, Read Tea). Tip 1:Halfway through the ‘talk’, I chanced upon the train while taking a still photo of the sunset. It was nothing short of breathtaking and it’s a must to be in this area for sunset! Smelling all those inviting aromas at the tea shop made me all hungry. So Big Papa, excitedly announced it was his favorite part of the trip, EATING! First on the list was a classic hoppers restaurant frequented by locals. The restaurant was located about 10-15 minutes away but I was gladly delighted by the music played by Big Papa. I even had a can of Lion Beer to boot! Once in Taste of Asia, we had both the plain and egg hoppers, perfectly paired with a bowl of vegetable curry. It was my first time to encounter hoppers and I truly enjoyed folding up my own hopper. Must try! 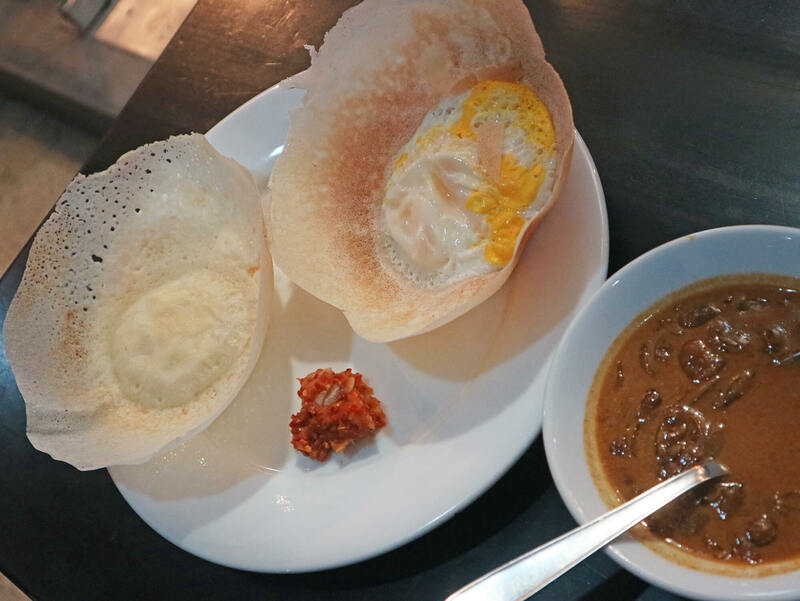 Trivia 1: Hoppers are bowl-shaped pancakes made from fermented rice flour and coconut milk. After that good plate of hoppers, I was hungry for more – literally and figuratively! Our fifth stop was at this lively yet unassuming local eatery called Sea Lord Restaurant. 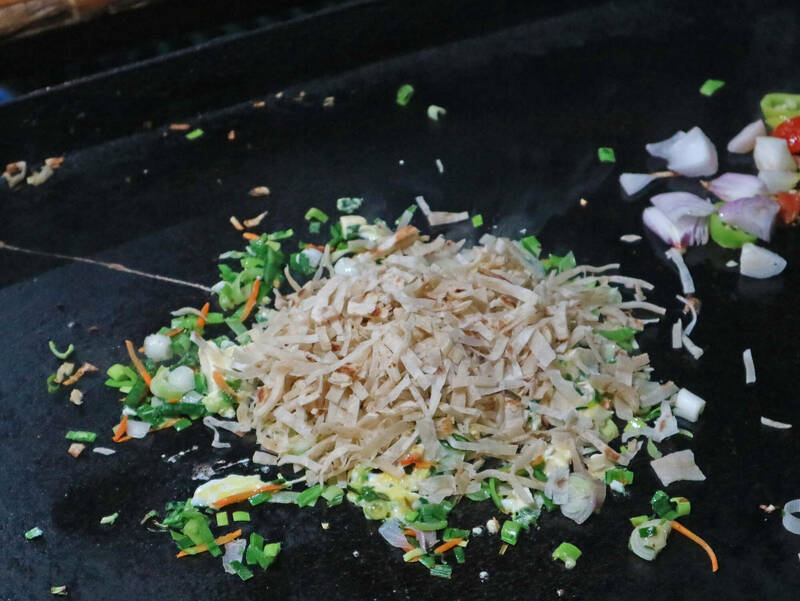 As for their specialty, it’s the much-raved about Chicken and Cheese Kottu. And after finishing a whole plate with Big Papa, I now understand why. It was filling and tasty! Very much like a cut-up and local version of the western burger. 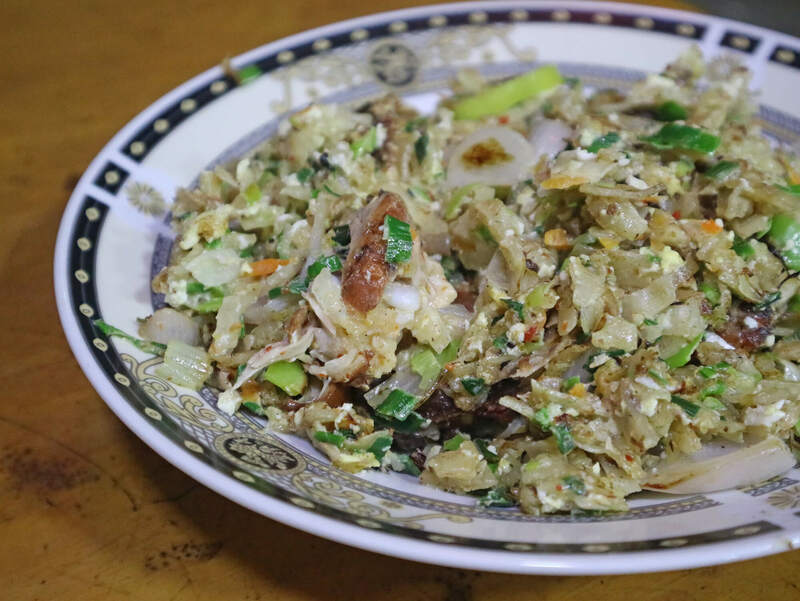 Trivia 2: Kottu is a Tamil dish made from vegetables, egg and/or meat, cheese, and spices. 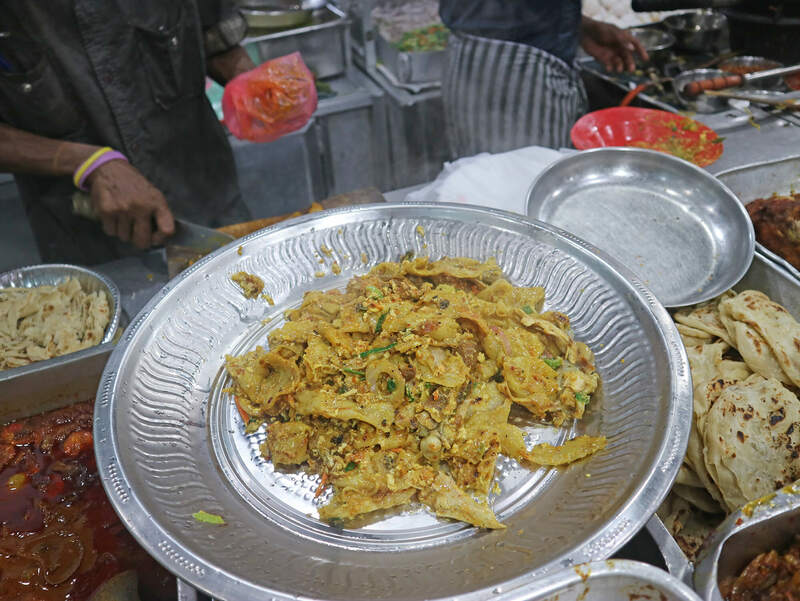 Otherwise called Koththu Rotti or Kothu Roti . Big Papa asked me to choose three curries and happily obliged with the shrimp, ox trip, and beef. My order came with a side of vinegar-soaked onions and a plateful of warm roti. 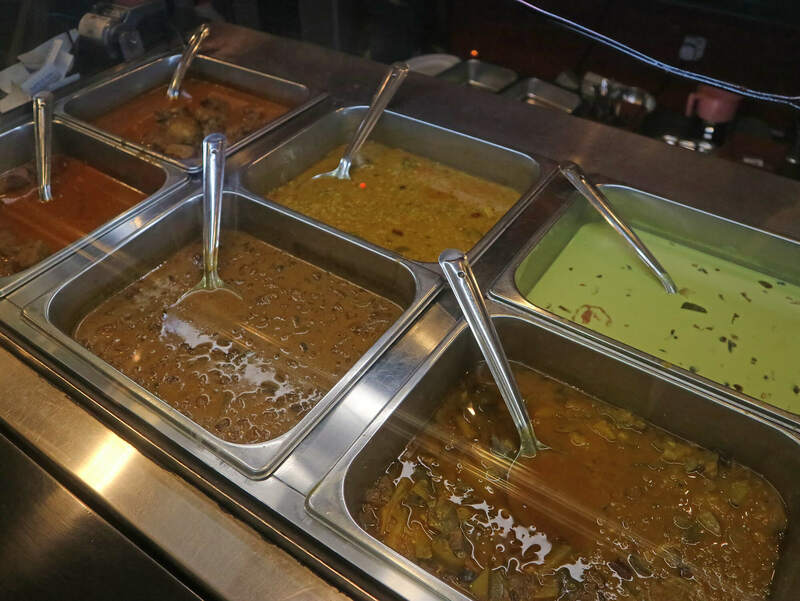 I don’t want to spoil things so let me just leave this remark: Just keep calm and CURRY ON! The best part? Everything we ordered totaled only 500 LKR (3.13 USD). I also heard they serve Kottu fit for groups of 4-5 for cheap (3.45 USD). Talk about real value for money! My Colombo Tuk Tuk Safari tour ended at around 9PM and I was happily dropped off at my hotel after. Tip 2: Each ride of the Colombo Tuk Tuk Safari can accommodate two (2) guests. Tips and gratuities not included in the tour price. 1. Enjoy easy and hassle-free booking. 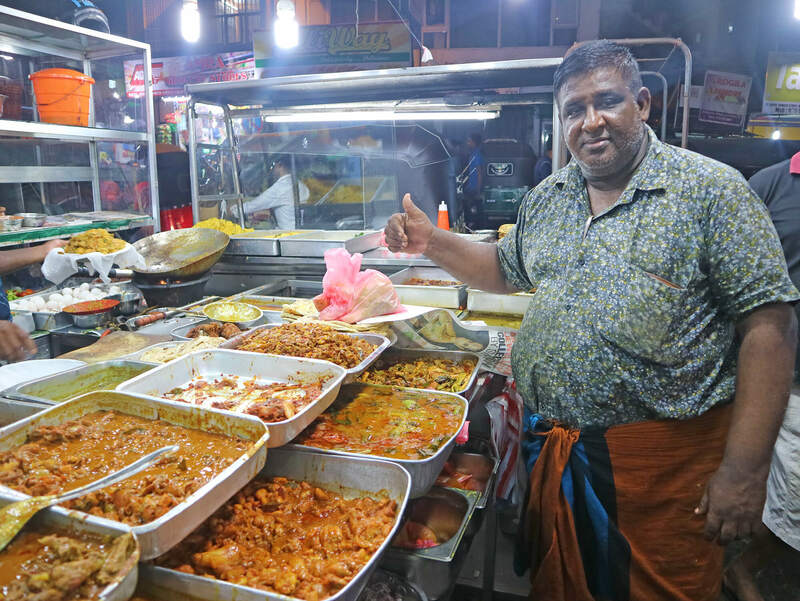 Having the best food tour in Colombo is literally as easy as 1-2-3! First just log on to Tuk Tuk Safari’s website. Choose on your desired tour (i.e. Colombo or South Coast/Galle). Finally, choose your date, confirm your booking, and wait for your tour voucher. In our case, we had some special requests and follow up inquiries. All of which were happily accommodated by their reservations officer, Kusal. Visiting Colombo on a tight schedule? Getting on the Colombo Tuk Tuk Safari will give you a fresh and unique perspective of daily Sri Lankan life, history, and culture. 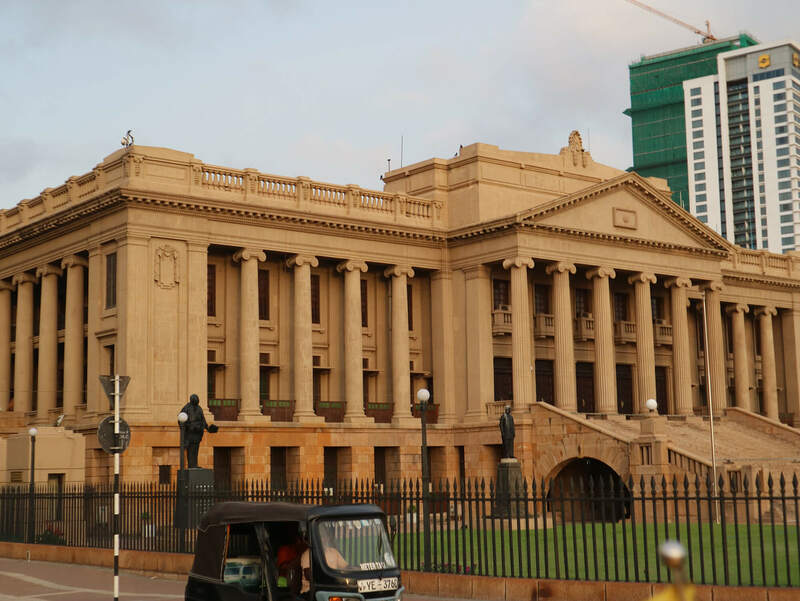 Don’t worry Colombo Tuk Tuk Safari will also prep you on the best sights to see around Colombo en route. 3. Guides are prompt, professional, and fun! Of course, my Colombo Tuk Tuk Safari wouldn’t be half as fun without the best tourist guide ever: Big Papa. Just like Captain Pumba in Galle, Big Papa arrived on time, was extra polite, friendly, and very knowledgeable. I had so many questions popping in my head every now and then, all of which he delightfully answered. I also deeply appreciated his patience in assisting me all throughout the tour. You’re simply the best, Big P! Thank you and ‘till we meet again! Tip 3: Don’t forget your sunscreen, camera, and hat! I really like the information you have given in your blog. Thanks for such an informative post. If anyone wants to visit Sri Lanka then you can book your trip with GetGo Tours. Thank you Jack! We will consider next time when we go back!